Why I can't get no satisfaction! 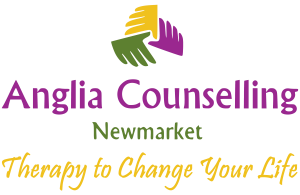 - Anglia Counselling Ltd.
Why I can’t get no satisfaction! I can’t get no… satisfaction. 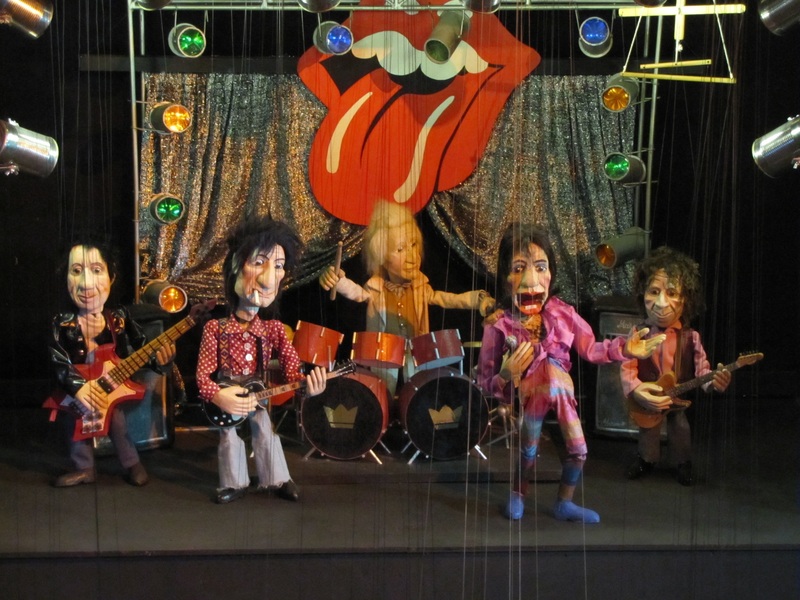 What a great song from the Rolling Stones, and how apt for this blog! We spend much of our existence wanting for things to be different, waiting for that next thing. In fact, being anywhere but the only place we can ever really live our life, here and now, in this moment. So how does this manifest, and what does it mean for us? Do any of those reflect daily thoughts for you? Honestly! 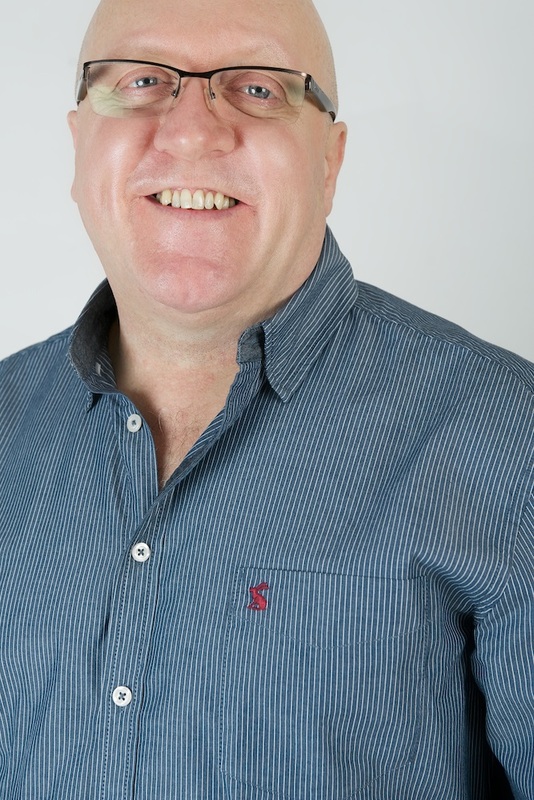 I recall thinking about how much I wanted ‘that job’, more than once – ashamedly! Often I got ‘that’ job, ‘that’ promotion or position, and then what? That job or position becomes the ‘norm’, and then I’m looking for something else to satiate my wants, and so this thinking continued, until I woke up! When we habitually think this way, we are focused in places, on events that are simply images, just as those on a silk film screen that can provoke emotions when you watch a ‘weepy’ film, or an action film, except in life and our thoughts, the images are around day-to-day, and so become ingrained, conditioning our psyche, and our physiology such as found anxiety or depression, and yet, these are nothing but thoughts. These thoughts however do influence our very physiology, and that may be unhealthy! I got the high profile roles, I got the responsibilities for life and death of patients, is there any greater? …and I loved it, until… that position wears thin, straining every cell of my being. So was that what I really wanted? What of all the other countless successes and achievements throughout my life? I have to make conscious effort to remember those, because before I woke up, it would seem I could only recall that which I wanted to be different. Life is impermanent, that’s the beauty of it! The short satisfaction of getting that which we think we want is heavily outweighed by the amount of worry and effort getting that thing in the first place. Very few people have found ‘that’ nirvana which released them for wanting anything more, so why keep focusing on that which is outside of us? Because the marketers, the media… our societies say ‘we need’ that, you must not miss this, and when we operate on auto-pilot every waking moment, our sub-conscious is suggestible. An old, yet sage, saying – It’s not the events, but our reactions to those events. We could also attribute that saying to getting that thing. Enjoy achieving that objective while you can, but you cannot hold that reward. Enjoy it, acknowledge it, accept it… and let it go! Ditto for those events for which expectations have not been met and disappointment is found. Acknowledge it, accept it… let it go! 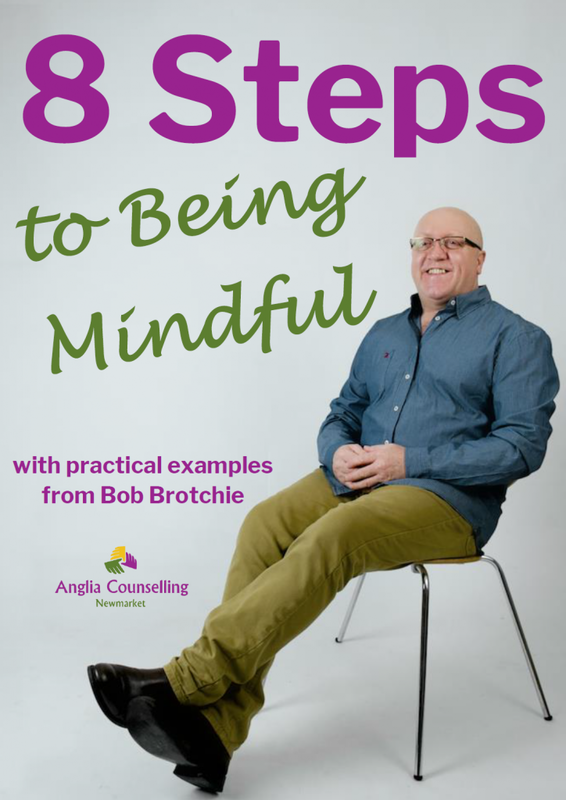 Mindfulness	Are thoughts of death a selfish notion?